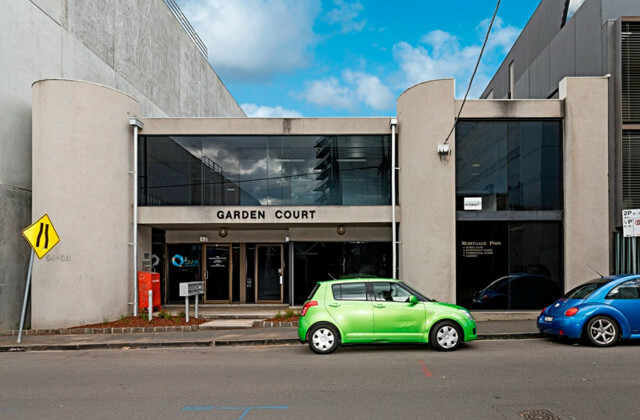 Gorman Commercial are pleased to offer Level 2, 435 Malvern Road, South Yarra for lease. 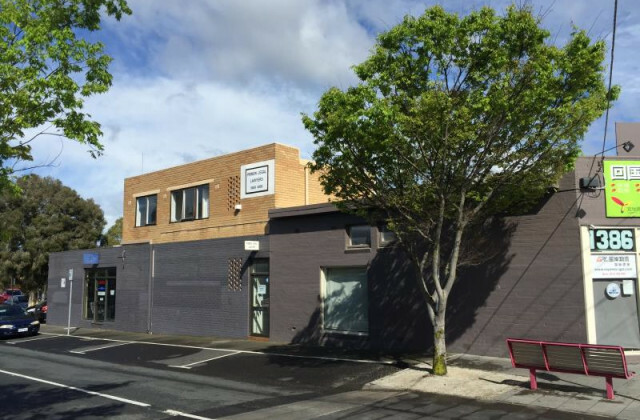 Located in the heart of Malvern Road, adjoining Hawksburn Village. Easy access to public transport at your doorstep. 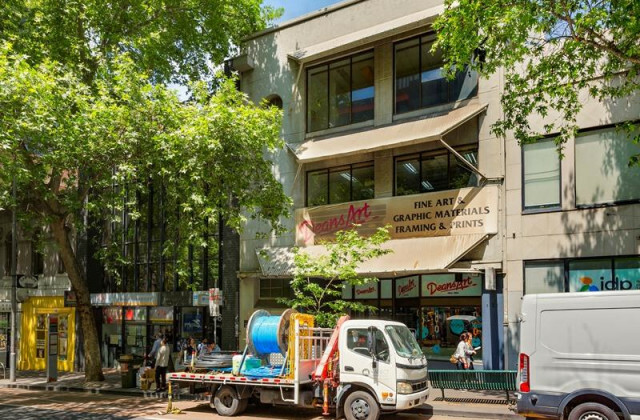 Walking distance to both Prahran Pool, Market and Chapel Street. 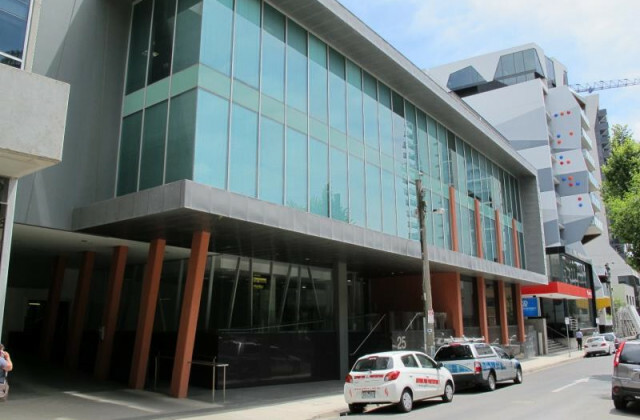 Monash Freeway and other major arterial roads moments from some of South Yarra cafes and restaurants.